If you love the Los Angeles Lakers or basketball in general, you are not going to want to miss out on the Lakers All-Access Event. At this event, meet former Lakers players, hear from head coach Luke Walton, participate in a basketball clinic and more! This event will take place on Monday, February 27th at 5 pm at the Staples Center. When you attend the 13th annual Lakers All Access event, guests will be given a rare and unique opportunity to get an insider’s look at the Los Angeles Lakers. 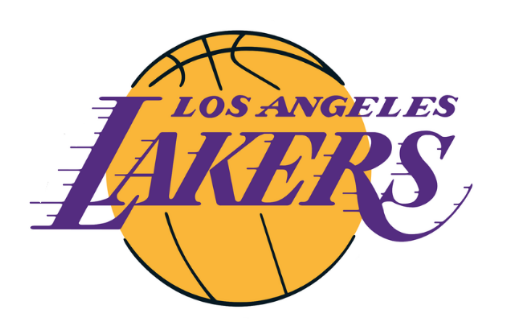 This event is perfect for those who are die-hard fans of the lakers as well as for those who merely want to enjoy a great experience on the court. Tickets to the Lakers All-Access event include the chance to test your skills with the basketball clinic that is led by Lakers alumni! Lakers assistant coaches will also be there, including Brian Shaw. So far, confirmed participants for this basketball clinic include James Worthy and Derek Fisher! In addition to this, you’ll be able to take some photos to keep with you at the ESPNLA Broadcast booth, take the Nike Challenge for a chance to win a new pair of Nike shoes and even take pictures with current Lakers players, the Laker Girls and the championships trophies. But that’s not the end of all that you can get when you buy tickets to the Lakers-All Access event at www.nba.com/lakers/tickets/individual?ls=nav_extended_tickets. Guests will also be able to hear head coach Luke Walton speak as well as other executives and you can learn about how they decide to put a roster together and the things that they expect from each player. You will also be able to hear Jeanie Buss, Lakers President speak at this event as well. Finally, you can enjoy a buffet dinner on the basketball court, enter prize giveaways, drawings and more! For more information on the Lakers All-Access event, you can call 213-236-2381. All proceeds for this event go to support the Los Angeles Lakers Youth Foundation as well as the Los Angeles Sports & Entertainment Commission. To keep up with the Lakers, be sure to watch the games, which are broadcast locally on Spectrum Deportes and Spectrum SportsNet. National broadcast partners of the NBA are TNT, ABC, ESPN, and NBA TV. Don't miss out on this event during your stay in Los Angeles!